→What is NeVetica? Is It A Scam to Watch Out For? What is NeVetica? Is It A Scam to Watch Out For? 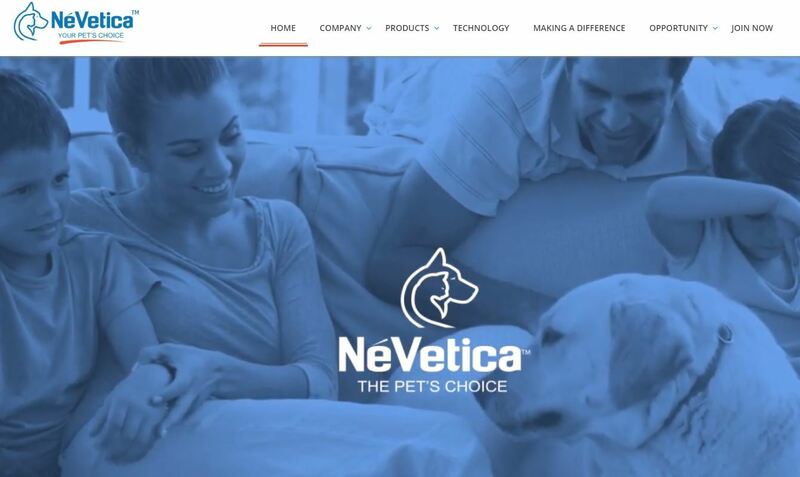 NeVetica is a multi-level marketing company that focuses on selling products to pet lovers. 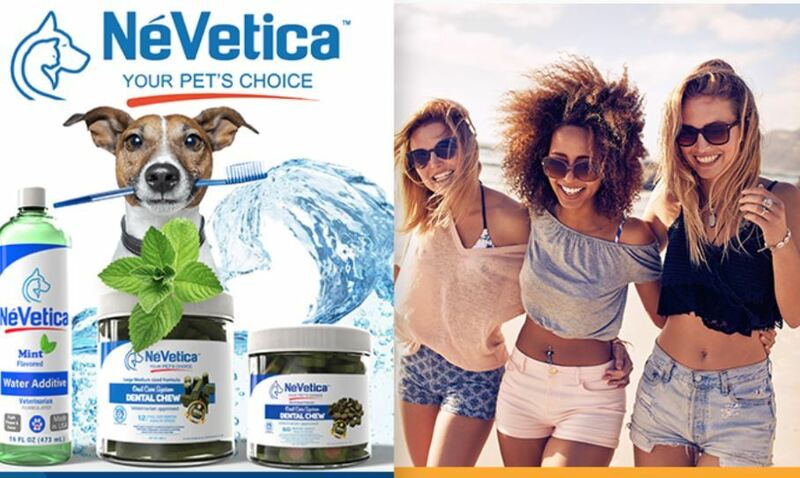 The company has a wide range of products including but not limited to dental chews, hip and joint supplement, multivitamin, skin and coat supplement, anti-itch pet spray and waterless shampoo. This review is all about the NeVetica business opportunity. If you want to know if it is legit or scam continue reading this review to learn more about it. 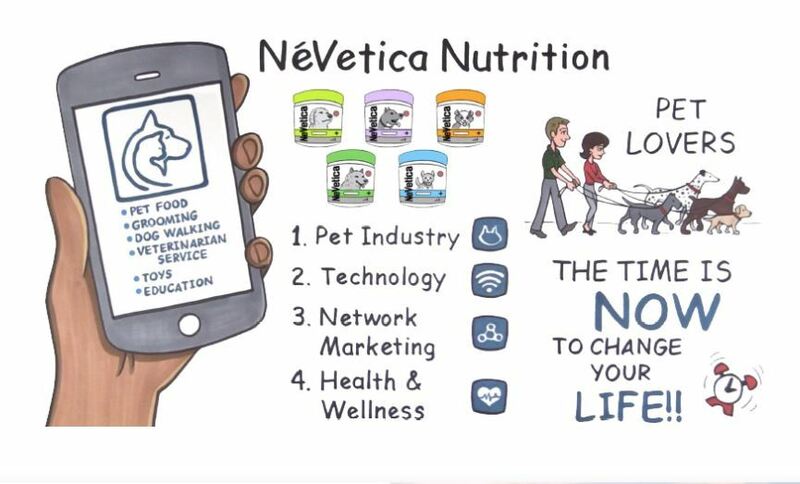 Just like NeVetica, there are a lot of multi-level marketing companies that focus on pets, so it will not be easy to sell the products. 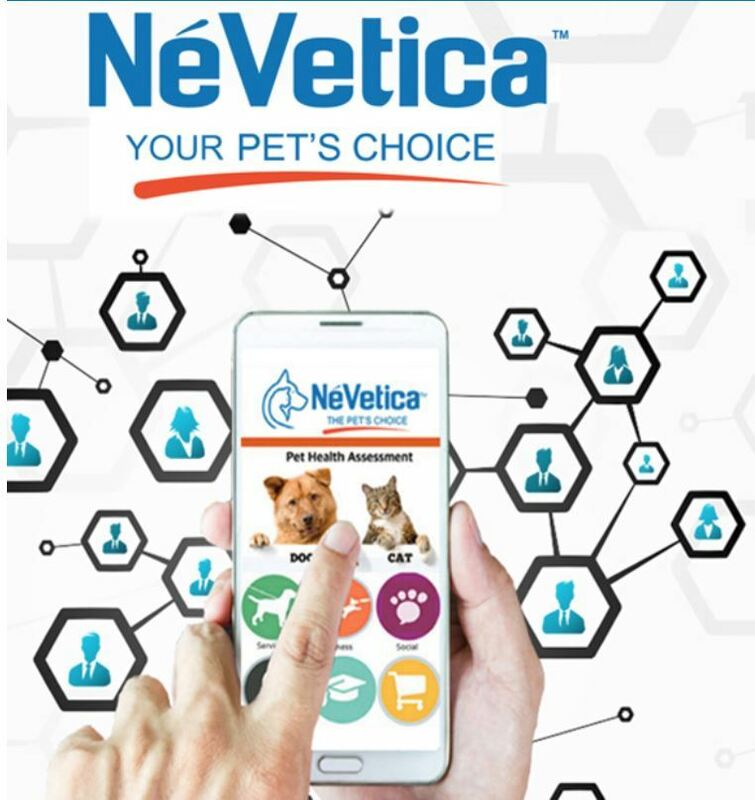 NeVetica is a relatively new company that was launched in the year 2016. I could not find the name of the founder on the website, which is strange because many companies mention the name of the founder on their website. 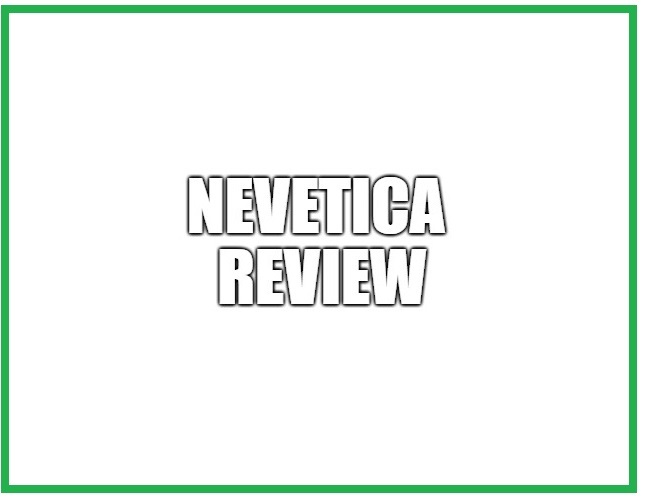 In this NeVetica review, I will take a closer look at this MLM company and help you in deciding if this opportunity is worth it or not. The opportunity video available on their website is hyped up and doesn’t actually do much to explain the compensation plan. I am surprised by how little information is available on their website about the compensation plan. There are 9 ways to get paid through the compensation plan of NeVetica. You can earn a 35% weekly bonus on every product that you sell. This is a good percentage of retail bonus compared to other MLM companies. Some companies pay as high as 40% or even 50% commission on retail sales, but 35% is pretty good. The second bonus is the First Order Bonus, which is paid on the first orders of the Preferred Customers of your downline distributors up to three levels deep. In simple words, when people in your downline or team bring in Preferred Customers and they place their first order, then you will earn this bonus up to 15%. The people you personally recruit will be on your first level, and the people that they recruit will be on your second level and so on. This bonus is paid on the first three levels in your downline. Regional Directors can earn an additional 5% sales bonus on Preferred Customers on multiple levels until the next Regional Director in the downline. The third way of earning money through the compensation plan is the Unilevel Bonus. This bonus pays you up to 10% of the sales volume of your downline up to six levels deep. The percentage that you will earn and the number of levels that you will earn from will depend on your executive rank in the compensation plan. The compensation plan is not clear about the rank that you need to achieve to earn on all six levels. The Turbo Infinity Bonus allows you to earn a percentage on the sales of everyone in your downline to infinite levels once you achieve the rank of President. The percentage that you will earn is not mentioned, but it should be in the range of 1%-3%. This bonus can allow you to earn a lot of money if you have a big downline. The Leadership Advancement Bonus is paid to you when you reach the highest leadership ranks for the first time. You can earn $1,000 when you reach the rank of National Director, and the highest you can earn is $1,00,000 when you reach the rank of Black Diamond. There are seven leadership ranks, so you can earn this bonus seven times. The next bonus is the Global Pool Bonus, which is paid to the top leaders in the company. This bonus pays the top leaders a share in 1% of the total qualifying sales of every distributor in the company. This can be a really big amount as the top leaders will be very few and even 1% of the total qualifying sales is very high. You can also go on all expenses paid vacations if you are a top leader. The compensation plan has two other ways of earning money, but I think that you have understood the basics by now. It is not going to be easy to earn from all the methods as the requirements for many of them are quite high. NeVetica hasn’t provided the information about the cost of joining yet. You have to contact them to become a distributor and wait for their reply. Obviously, you will have to spend some money on a starter kit to join. Most companies keep the cost of joining affordable, so this company should do the same. You should expect to join under $100 by buying the cheapest kit. Honestly, your chances of earning a full-time income are very low if you decide to join this company. The problem lies with the business model that this company follows, which is multi-level marketing. More than 95% of the people fail in almost every multi-level marketing company. This company belongs to a competitive niche, which is also going to affect your earnings negatively. You can do fine with a low amount of product sales if you have a big and active downline. This way you will qualify for the high-paying bonuses and slowly climb the ranks as your downline grows. If you are not good at recruiting others, you will have to rely on product sales to survive in this business. Selling the products is going to be challenging because of many reasons. The fact is that your pets don’t really need supplements as the majority of pets do fine without supplements. So, it can be hard to convince people to buy supplements for their pets. In some places, many people don’t keep pets, so you will not be able to do well if you live in one of those places. I am not denying that you can earn a full-time income, but I doubt that it would happen. The odds are stacked against you, but you can get a big reward by beating them. Pets don’t really need supplements. The products can be expensive. NeVetica is not a scam at all. This company is in the pre-launch phase at the time of writing this review, but it should be launched soon. I would not recommend joining this company because there are better options in my opinion. The high failure rate is also one of the reasons that I don’t recommend this company. It seems you want to invest in NeVetica because you just want to have a big change to your life. It also feels like you want to have a new source of income that can help you in your daily needs. But let me tell you that network marketing or multi level marketing type of business is not that easy. You have to be patient because results don't happen overnight. Plus you also have to understand the compensation plan so you can benefit from it. Affiliate marketing is a new way of earning. Basically, you can earn passive income after you have built the foundation of your business. It is not hard to understand as long as you have someone to rely on when you have questions. If you have more questions and concerns about NeVetica, feel free to comment it below and I would be glad to interact with you.